And one more thing, my holiday greeting for my closest buddies…. 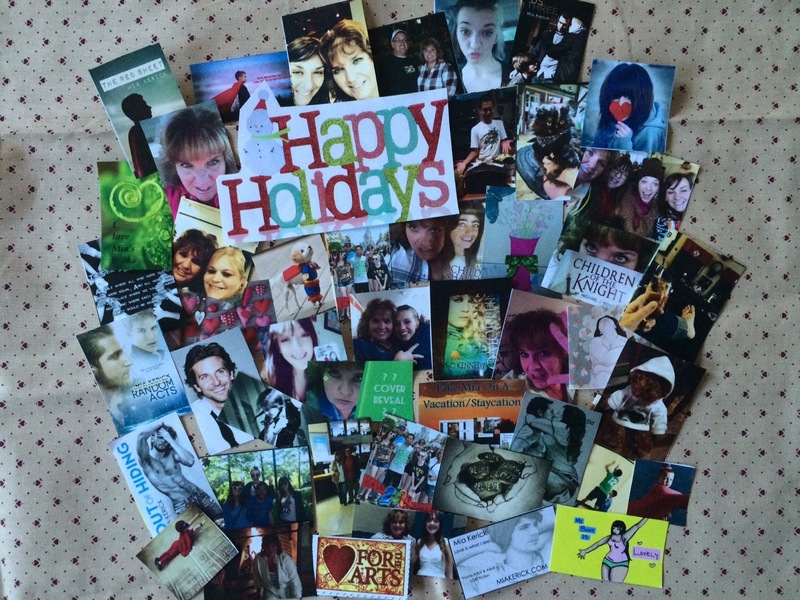 Happy Holidays to my friends, my readers, my reviewers, all the lurkers- just to everyone!! Enjoy every moment!! ← Come to My Window. The blurb. Thank you for stopping by to say hello, Kari and Jay! !